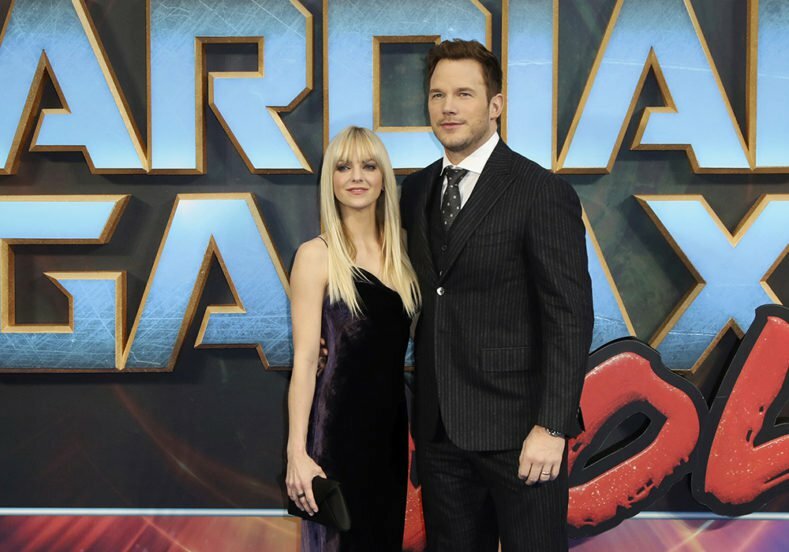 Yesterday hearts were broken as Chris Pratt and Anna Faris announced their separation after eight years of marriage. There are many rumours circulating about why Chris and Anna decided to go their separate ways, but finally the truth is out and unsurprisingly it’s not because of Jennifer Lawrence or because one of the pair betrayed the other. In fact, the reason the Hollywood stars split is the same that separates many normal couples; they just wanted different things for their family. Unfortunately due to Chris now being on Hollywood’s most wanted list, acting opportunities take him all over the world meaning he is often away from his family and home for months at a time. Sources also say that Faris, 40, and Pratt, 38, are determined to remain devoted parents to their son Jack and have asked for his sake that people allow the two to keep their privacy. We are sad to announce we are legally separating. We tried hard for a long time, and we’re really disappointed. Even though the wheels are already in motion for a divorce, it seems like the pair will make every effort to remain amicable, which is more than can be said for a lot of people!